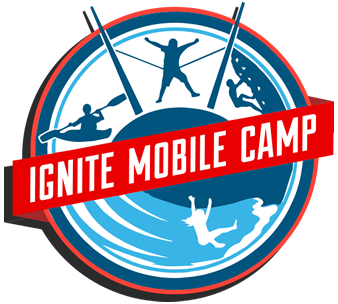 Ignite Mobile Camp brings the fun of church camp to you! Get ready for five full days of a Christian camp that features exciting activities, adventures and learning about God at your local United Methodist church. In partnership with Eagle Lake and Heartland Camps, highly trained college-age staff does life-on-life ministry with every camper. Ignite Mobile Camp is a week-long day camp for 6 to 12 year olds that pairs high-energy fun with gospel centered worship that will leave your camper excited about living their life for Jesus Christ! Kids will have a blast at this Christian camp, with the wide range of activities like bouncing in the inflatables, scaling the rock walls, playing Gaga ball, and singing and dancing to silly songs! Ignite Mobile Camps act to bring elementary and middle schoolers closer to Christ through activities and fellowship during these traveling day camps across Missouri. Next Generation Ministries partners with Eagle Lake Camps and Heartland Camps to host multiple Christian camps for 10 weeks throughout the summer at local churches. 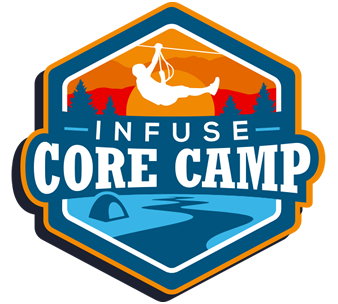 Ignite Mobile Camp is held from Monday to Friday with drop off typically between 8:30-9:00 am and pick up around 4:00-5:00 pm depending on the preferences of the local church. Much like these time differences, Ignite is designed to adjust to the unique needs of each community so campers are able to have the church camp that they desire. 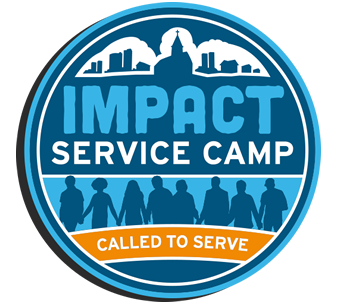 Campers will need to wear regular active clothes and tennis shoes or sandals with backs and bring a water bottle, water games gear (modest swimsuit, towel, flip flops, sunscreen), and potentially a lunch depending on your local church. Each day students will enjoy time with their fellow campers and counselors doing a wide range of activities. Their time will be split between small and large group time. In their small groups, campers will have Bible study, discussion time, games and one-on-one time with their counselors. With the larger group activities range from sports like gaga ball, nine square, bungee jump, rock wall, water games, and indoor and outdoor games, to lunch, snack, worship, dancing, singing songs, and watching skits.